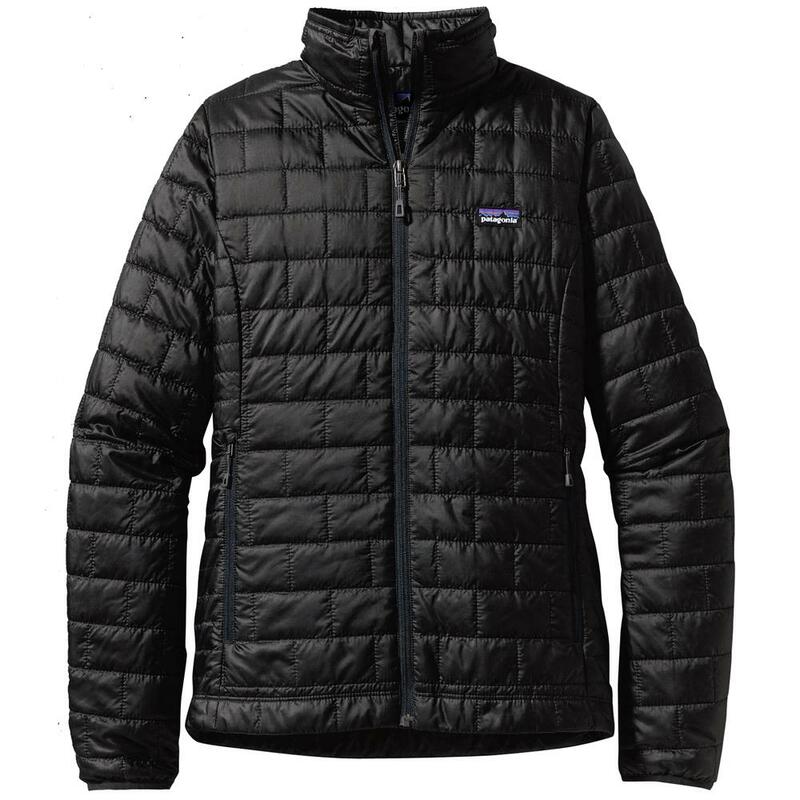 Great for layering or as a stand-alone piece, the Patagonia Nano Puff Women’s Jacket is warm, comfortable, and ready for adventure. Insulated with 60g of highly-compressible PrimaLoft Gold, the mid-weight Nano Puff provides a lot of warmth for its weight. Since PrimaLoft is so low-profile, the Nano Puff packs down small for easy travel. The Nano Puff is windproof and water-resistant, and has shaped side panels for a flattering feminine fit. "How warm is this jacket?" "We would probably give this jacket about 6/10 for a warmth rating."